Most savvy businesses have a marketing plan of some sort. However, SEO is one component that may be missing because it’s seen as too hard. Individuals are understanding the importance of improving their search rankings and how content is crucial to this strategy. But a key question that get’s asked is, where do I start? There are many levels to conducting an SEO strategy. Some are more technical than others. For example, you may not have heard of alt tagging and H1’s, but most businesses can actually lay the foundation of their strategy on their own. Sometimes the hardest part is the upkeep of their strategy. With the Internet becoming ever so more important to our everyday lives, the way we are seen and searched online is becoming more crucial than ever. In some ways, if we aren’t online, then our businesses aren’t going to get noticed. Nowadays, it’s so much more than just having a website, it’s about getting noticed for the key terms that relate directly to your product or service, sharing content of value and becoming an influencer in your field. SEO has now become a key component in areas such as online PR and content marketing. Most likely, if you’re doing any sort of online marketing activity, you are impacting your search ranking ability. Let’s take a look at where to start in order to implement a streamlined and consistent strategy set-up. 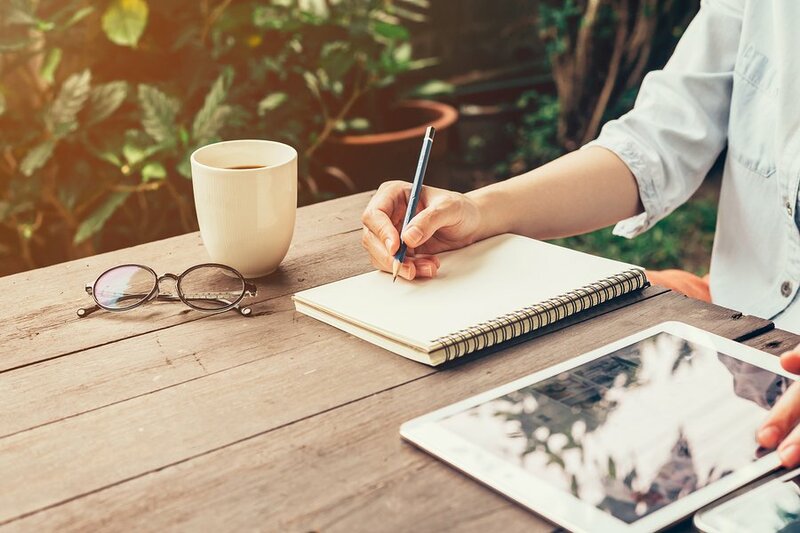 Like with any plan, begin with writing down where you are going to start, what will be involved and how you will achieve this. Most importantly you need to have a record. Write down what activities you will be implementing as part of your plan and how you will measure its impact. Also, write down what objectives your strategy will help you to achieve in an overall business sense. Is it to generate more online leads? If so, is there a particular service you are concentrating on? It’s ok to be specific in your plan, plans can always change and be updated as your strategy takes shape. Your keywords will be crucial to all parts of your strategy. Therefore it’s important to take some time in getting this right. You can put all this effort into your plan, however, if you have the incorrect keywords it can really hurt your results and outcomes. To start off with, just pick out your top 10 – 15 keywords. It’s better to have a small list of keywords that are correct, then a large list that aren’t irrelevant and that could hinder your efforts. Think about what words people are typing into search engines to find products or services just like yours. Put yourself in your customers’ shoes. You don’t need to think of many keywords. It can even be just 1 – 3 words. Take these words and put them into a keyword generator tool, such as SEO Book’s Keyword Generator. 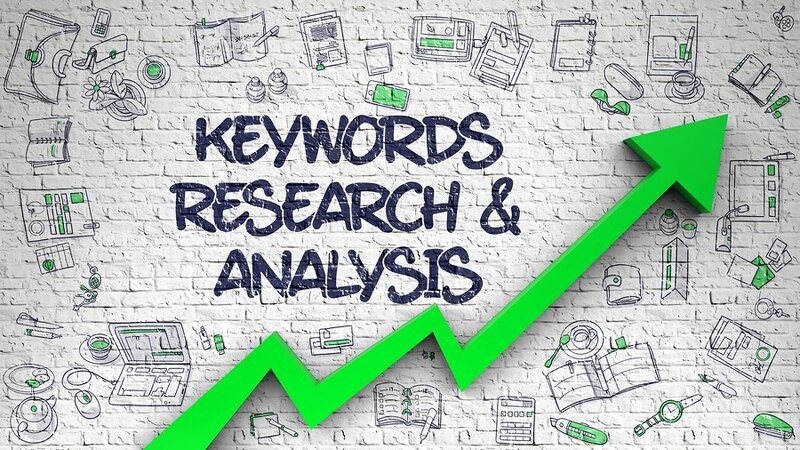 Simply place your keywords into this free online tool and it will provide you with a list of similar keywords that can be used as either your primary keywords or even your related keywords. Your related keywords could be 5 – 10 different phrases that relate or are similar to your keyword. For example, your keyword could be “children’s clothing”, therefore some variations of this phrase could be “kid’s fashion” or “children’s attire”. Where the related keywords come in is in your content. You use these words throughout your content so you can come up for related terms, not just your focused keyword. Come back to your keyword list every month or so. Check to see if your keywords are still relevant and perhaps you may find that you should add to it. As you have conversations with your customers or as your business evolves, you will find different key terms to add to your list. How you layout your pages and what content will be focused on each is crucial to your ranking strategy. This is because URL’s are a very powerful tool in increasing your online presence. When you have sorted out what pages you will have and what they are about, align a keyword to each page and focus your content around this keyword. However, it still needs to make sense and be relevant to the topic of the page! Not every page will be as important as the next. So make a list of which pages are of the most priority and ensure that the crucial keywords are being associated with these. Don’t forget links, images, videos and infographics if relevant. The more information of value you can have on a page and the more engaging you can make the delivery of this information, the more chance you have of getting it shared. Also, the creating and updating of pages is an activity that should be an ongoing project. This will tell search engines that your site is current and active. It also helps with providing visitors with something fresh and new on a regular basis. This is normally where your blog comes in. 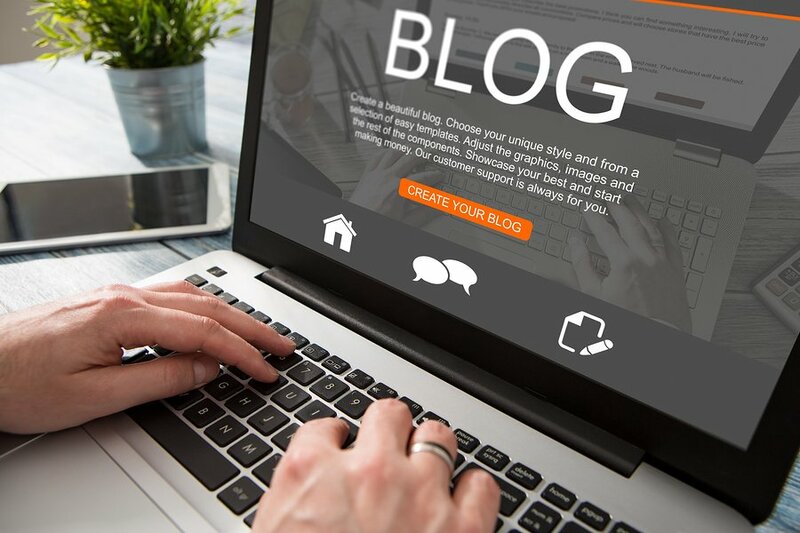 Bolting on a blog to your website is a great driver for working on your keywords, sharing content with your visitors and for providing original and new content to your website on a regular basis. Each blog post will essentially act like a new web page, which of course will have it’s own unique URL. These URL’s will increase your online presence when optimised in the correct way. In your original plan, it would also be ideal to have a tab or section for blog topics. Best practice blogging should include a topic that is informative to your readers. It should include one keyword focus that should be used around 3 times in your post. Each blog should be around 750 – 2000 words. When writing your content, don’t get too hung up on keywords and structure. Yes, these elements are important but you should be primarily be writing for your readers. Great content is more likely to be shared than content with just great keyword placement. Link building is essentially getting inbound links to your website. One way to do this is through social media. This is one of the easiest ways to get started. If you haven’t already, set-up social media accounts such as Facebook, Twitter, Google and LinkedIn. Once you have these up and running, you can then start by sharing your blog posts or pages of your website to these accounts. These are external accounts that have a pretty good authority ranking, meaning they are seen as legitimate websites to search engines. The more sites of authority that you can link build with, the better for your online presence. Another activity that you can implement is set-up profiles with online directory accounts. There are numerous directories out there and most of them are free. Just remember, only focus on the ones that have an authority or are legitimate. A rule of thumb is only make a profile on the ones you have heard about. Most of us have seen these directories come up on first page of Google when we are doing our own searches for different products or services. 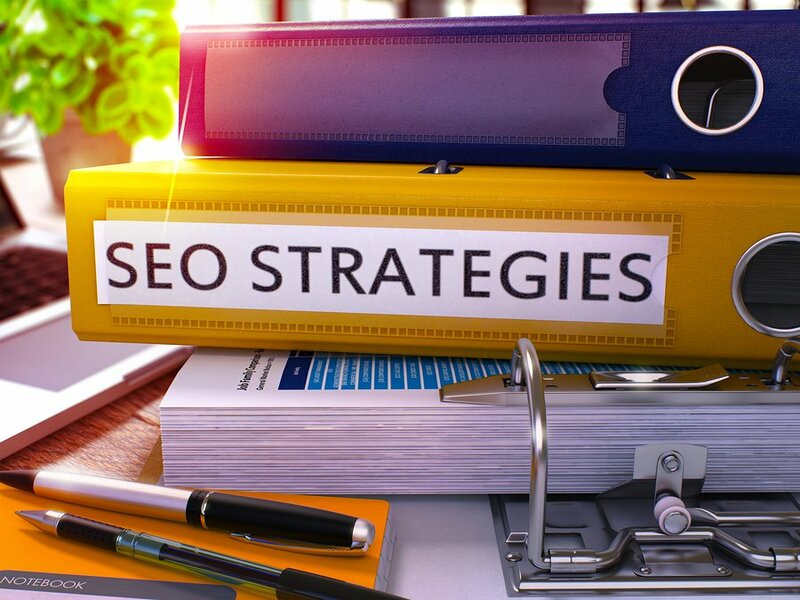 With the bulk of your strategy done, the next step is to ensure that you also include in your plan to take the time to stay up-to-date with the latest SEO practices. From time to time, you will see strategies change or there may be different trends to keep abreast of. It’s important to understand what these are what you should implement. It will help keep your strategy fresh and not suddenly become outdated, which can see you drop in your search engine rankings. Rather than wait until you see a drop, always see where you can add more value. This can be as simple as putting aside some time once every 2 months. Read the latest articles and blogs on SEO and what they suggest are the latest trends or what algorithms might be changing. 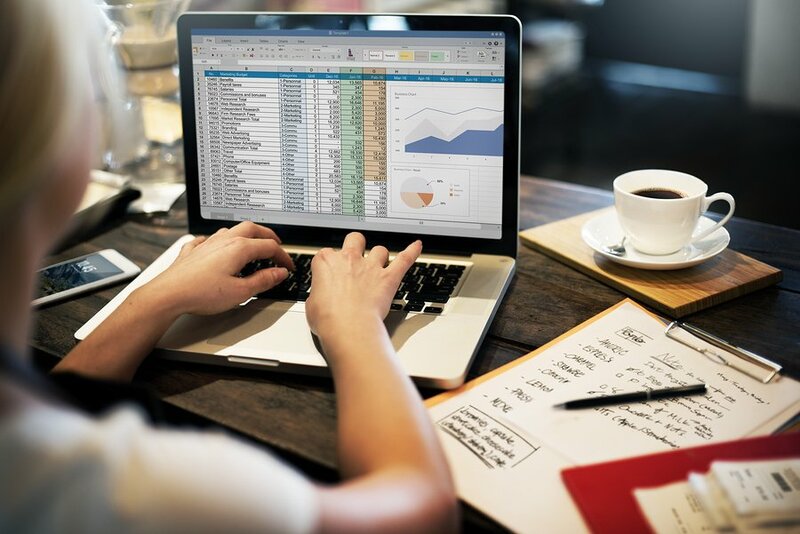 Keeping your data in a simple spreadsheet is an ideal way to keep record of your results. Try and make time once every month to look at how you’re tracking. There are many online tools that can help you keep track of your success. For example, to see how you are ranking for particular keywords, there is a tool by SEO Book that allows you to place your keywords into their system and it brings up a spreadsheet of keyword rankings, which of your pages are ranking for them and where you are on Google. This is particularly handy if you have many keywords and don’t have the time to be plugging in one by one to see their ranking. Using a social media platform, such as Hootsuite can allow you to post and see the results of your social activities all from the one dashboard. This is not only handy for the time it takes to do all your different postings, but when it comes to reporting and analysing your data, you can see at a glance what sort of results are coming through. Getting started with your strategy doesn’t need to be confusing. Keeping it simple and starting off with the basics is crucial and where everyone needs to start. It will also give you an insight from the ground up as to how your keywords, content and social media entwine to support your plan and activities. Having a clear plan and record of your activities will show you what you need to do and keep you focused, but it will also show you how far you have come. Sometimes when we are plugging away at activities it can be easy to forget just how much work we’ve done. It’s good to see our efforts so we can compare return on investment with results. Once you have your plan, get started on your keywords. Do some research and think like your customer. Once you have this list, you have a great foundation to start building a blog and getting some content generated. This is the section of your site and plan that will allow you to grow your efforts over time. 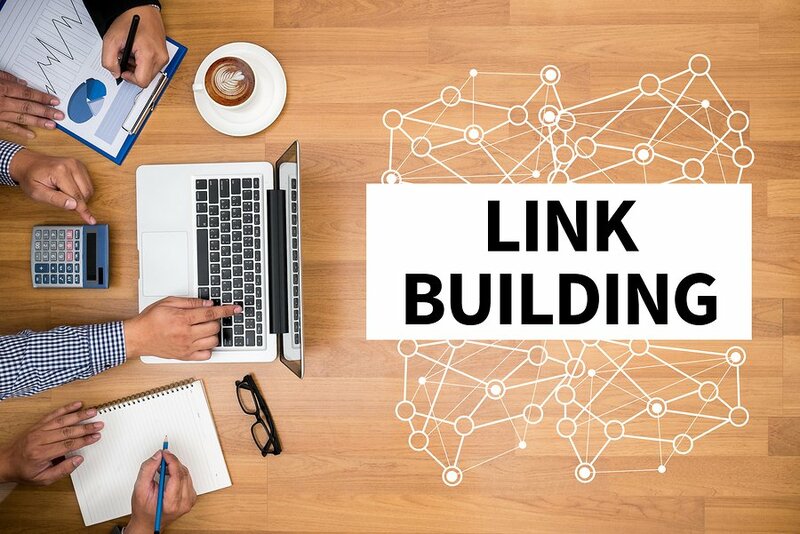 Link building is an ideal way to start growing your website presence across the web. Just remember, sites that you connect with need to have authority and be legitimate, otherwise it can hinder your efforts. Don’t forget to take the time to keep up-to-date with the latest trends and SEO activities. These tweaks will keep your plan from getting stale. Not only are new activities important, but so is reviewing your current ones. 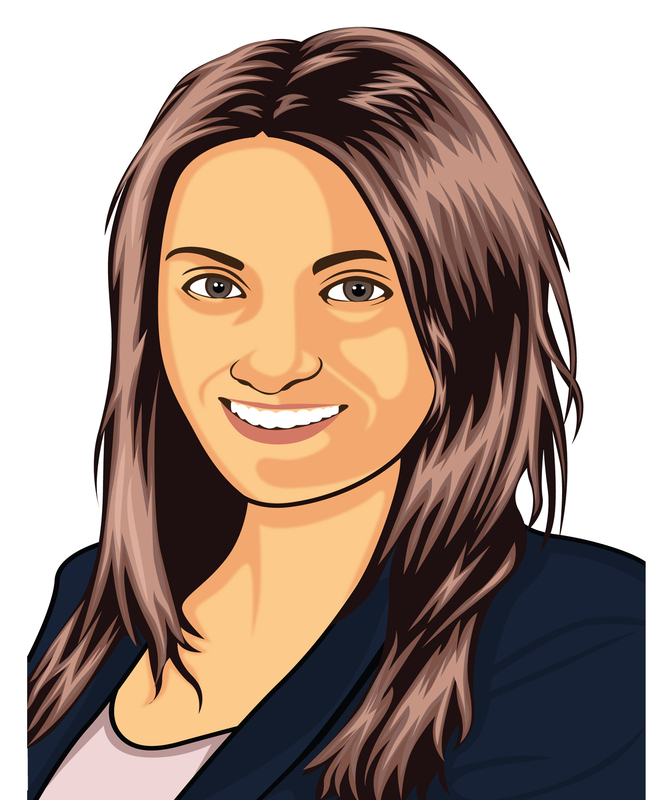 Ensure you are getting ROI and take the time to see how you’re tracking every so often. This can be done by recording your data in a spreadsheet and watching how it evolves each month. If a keyword isn’t tracking so well, take note of this. Ask yourself how you can improve and where your gaps might be.